Instep shortlists some of the most viewed TV plays that pulled in the numbers last month. Our list begins with Mohabbat Tumse Nafrat Hai that stars Imran Abbas, Ayeza Khan and Shehzad Sheikh in lead roles. 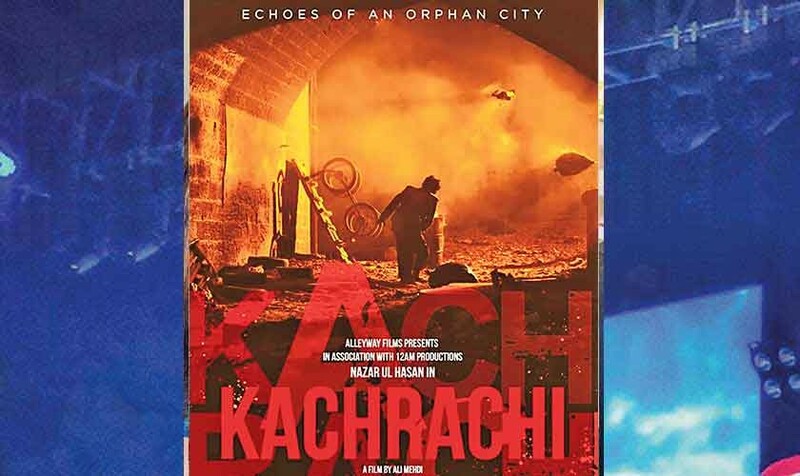 Directed by Farooq Rind of Gul e Rana and Besharam fame, the drama follows the love-hate relationship of Maheen (essayed by Khan) and Waqar (played by Abbas) who are connected through their grandmother, Kaneez Begum (Saba Faisal). Initially at odds with each other, the two fall in love and somehow convince the family despite the fact that Kaneez Begum wants Maheen to marry her cousin Gulraiz, played by Shehzad Sheikh, who is also in love her. However right before their marriage, Waqar disappears due to a misunderstanding created by an enemy in disguise and Maheen ends up marrying Gulraiz who passes away after four years of marriage. Returning to the scene after eight years, Waqar learns the truth and clears the air while seeking apology from Maheen and the family. Whether the two reunite or Waqar returns to Paris, it is yet to be seen in the upcoming second last episode that will air tomorrow. 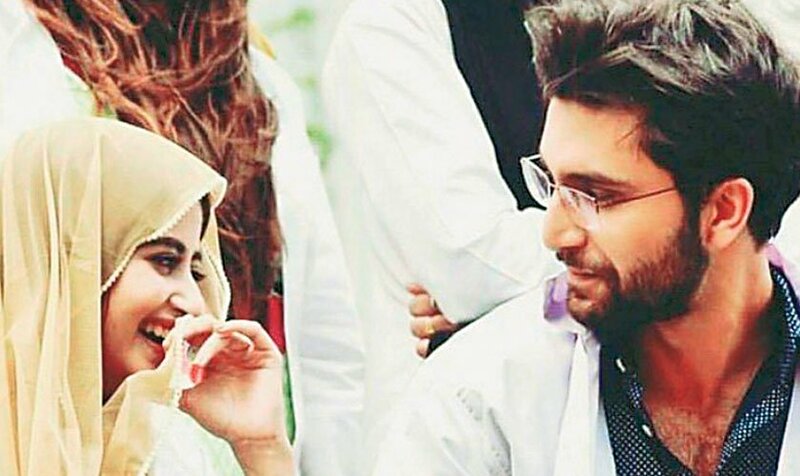 Sajal Aly and Ahad Raza Mir as Dr Zubia and Dr Asfandyar in Yakeen Ka Safar. One of the most believable drama serials currently on air is Shahzad Kashmiri’s Yakeen Ka Safar that has a medical angle to it. Featuring Sajal Aly and Ahad Raza Mir as Dr Zubia and Dr Asfandyar (who has become the talk of the town these days), respectively, the play is more than just a rant on familial issues. With some important life lessons here and there, Yakeen Ka Safar provides entertainment and awareness at the same time with a hint of romance as well. 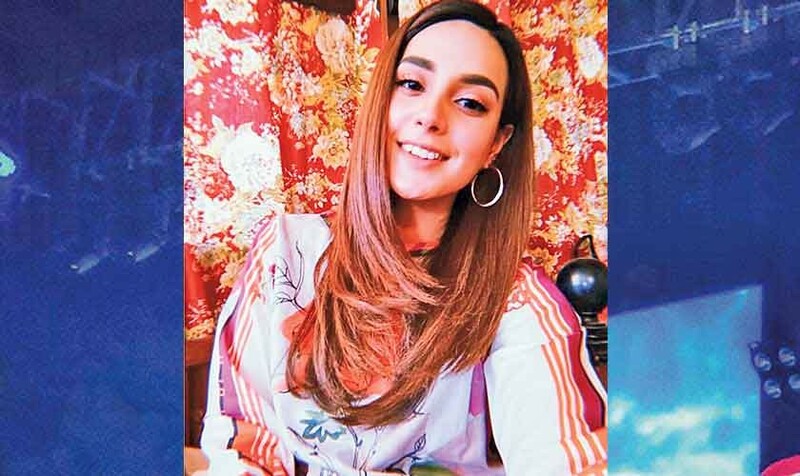 Dr Zubia and Dr Asfandyar develop interest in each other over the course of their interaction within and outside the hospital and the latter’s family is happy with their closeness. Whether things remain smooth and the two get married or not, next few episodes will tell. 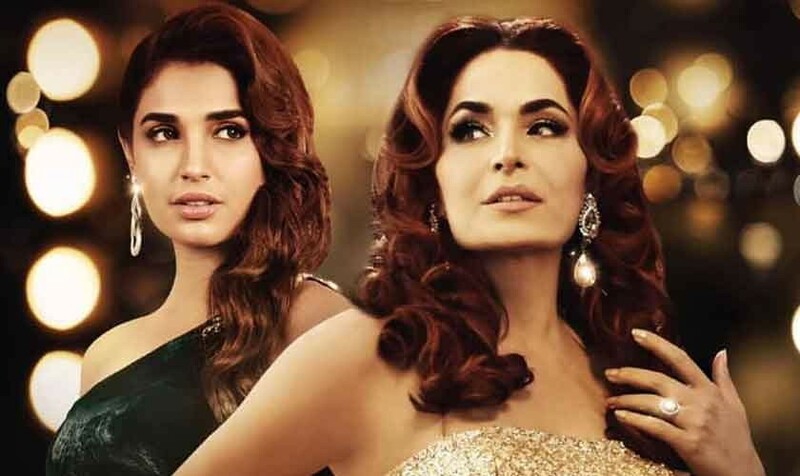 Moving on, Saba Qamar led Baaghi that takes inspiration from the life of social media sensation, Qandeel Baloch, is also doing well on the ratings chart ever since it has begun. The play follows the story of a free-spirited and ambitious, small town girl, Fouzia Batool (essayed by Qamar) who refuses to confine herself to the four walls despite restrictions from her conservative family. 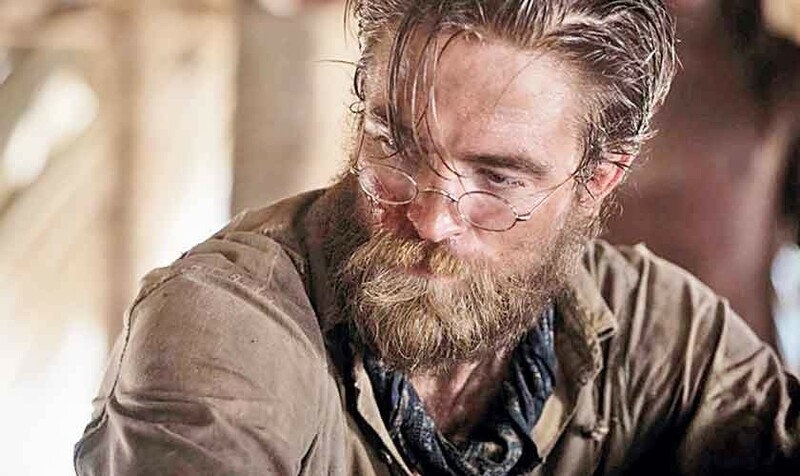 She marries the man of her choice but when things become unbearable and he starts verbally as well as physically abusing her, she runs away to the city as soon as she gets an opportunity. 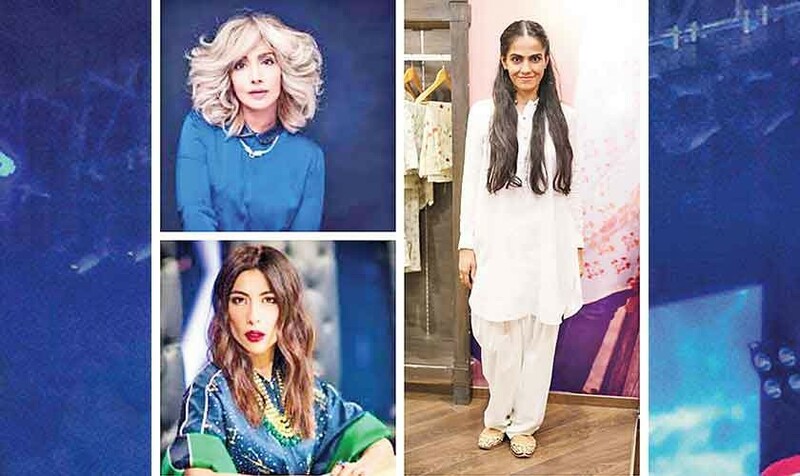 Striving to make a career in showbiz that she dreamt of since childhood, Fouzia Batool changes her identity to Kanwal Baloch. In the latest episode, she learns about some harsh realities of people and the industry while her new friend, essayed by Khalid Malik, lends a supporting hand in all her endeavours. Let’s wait and watch what the future episodes hold in store for Kanwal Baloch. Starring Saima Noor and Sajid Hasan as an estranged old couple with three daughters, Mubarak Ho Beti Hui Hai attempts to give a voice to women in our society. One of their daughters, essayed by Saboor Aly, takes charge of the finances and other issues confronting her mother and sisters. Their father, played by Sajid Hasan, is married to another woman whose son with ex-husband falls in love with Saboor Aly. The two get married against the will of their families and Aly starts residing in the same house where she had spent her childhood years with her parents and sisters. Whether she married the son of the woman who wronged her mother to take revenge or she actually loves him, we need to wait and watch.